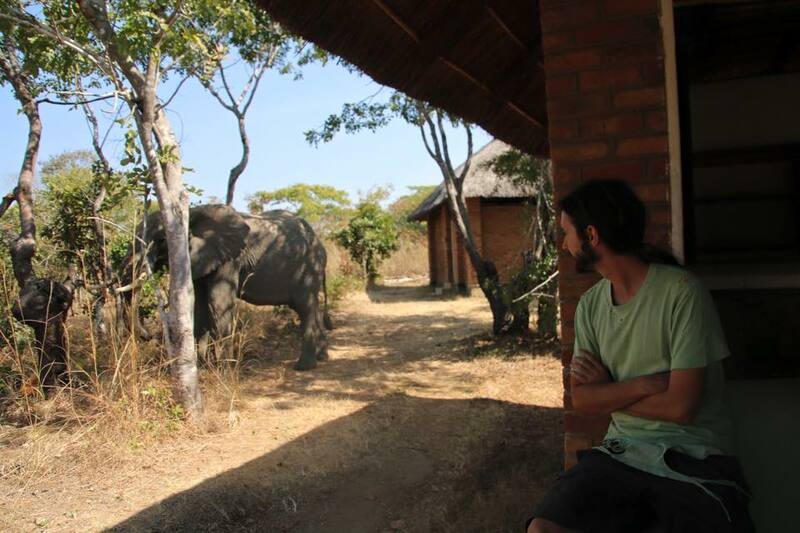 Volunteering with us gives you the chance to experince th evariety that MAlawi has to offer. Out field camp is located in Kasungu National Park in the remote unspoilt African wilderness with very few visitors, untouched by mass tourism like Kenya and Tanzania. Also from our flagship Conservation Research Centre (CRC) you get a chance to experience the hub of African city life. 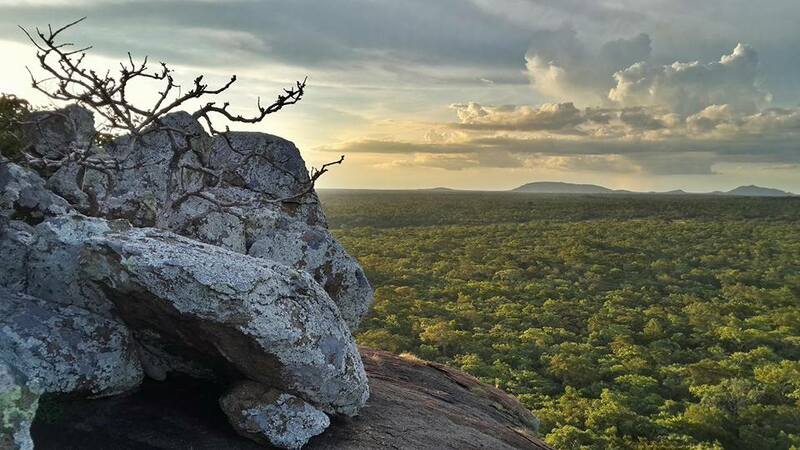 Our centre is located just outside Lilongwe city in beautiful native woodland setting of Kumbali Country Lodge, giving you the bush experience just a stones through from the city centre. 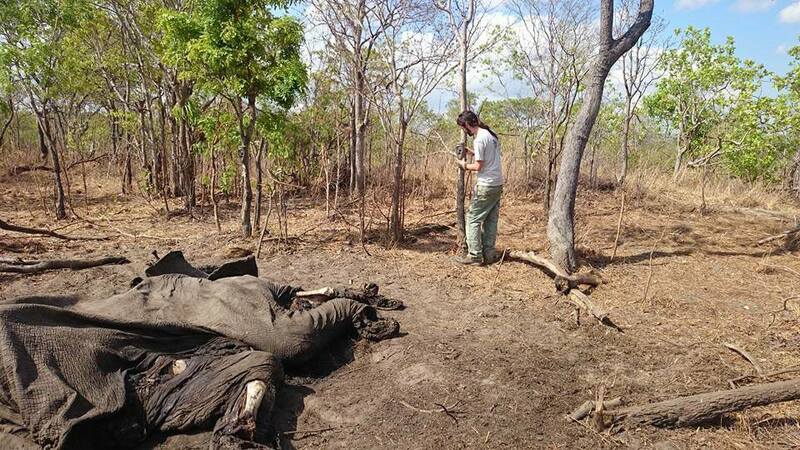 Volunteers will be based at one of our two CRM field research camps. One is located on the shores of the Lifupa dam in Kasungu National Park and the other at our Conservation Research Centre in the capital city of Lilongwe. Camp in Kasungu is rustic but very comfortable with canvas safari tents on concrete platforms, equipped with beds, mattresses, linen a dining area, kitchen, solar power, flushing toilets and donkey boiler hot showers. 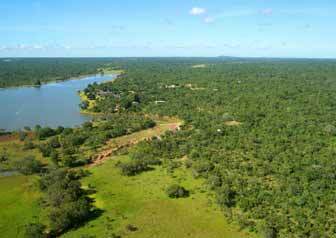 KNP camp consists of a number of staff safari tents, along with a volunteer cabin. 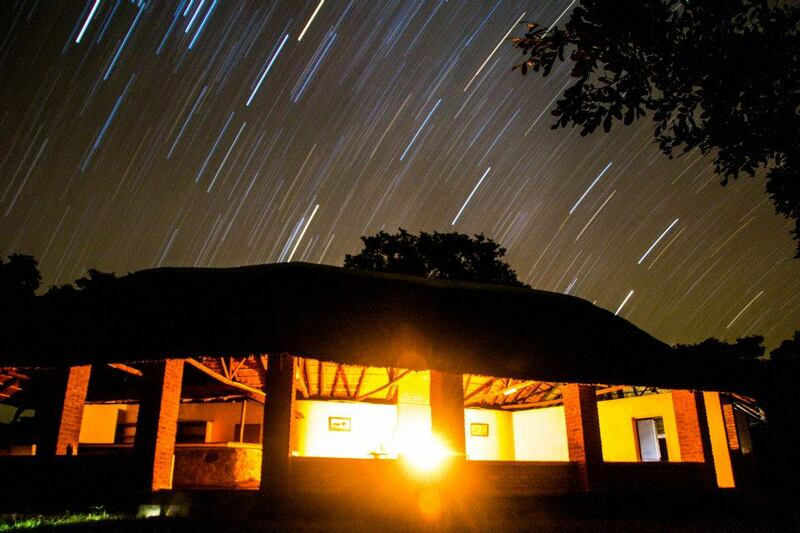 The Nyika Research Camp is basedin the heart of the plateau at 1800m at Chelinda. We have a beautifulll log cabin, with two volunteer rooms (each housing 2 bunk beds), a bathroom with hot shower and flusing toilet, a big log fire and a lovely kitchen with gas hob. Every two weeks we head into the local town Kasungu from the KNP camp) to get our groceries, giving volunteers the opportunity to experience local life and engage with local communities. Kasungu harbours abundant wildlife including elephant, leopard, hyaena, jackal, serval, reedbuck and sable, hippo, buffalo, zebra, roan and eland. 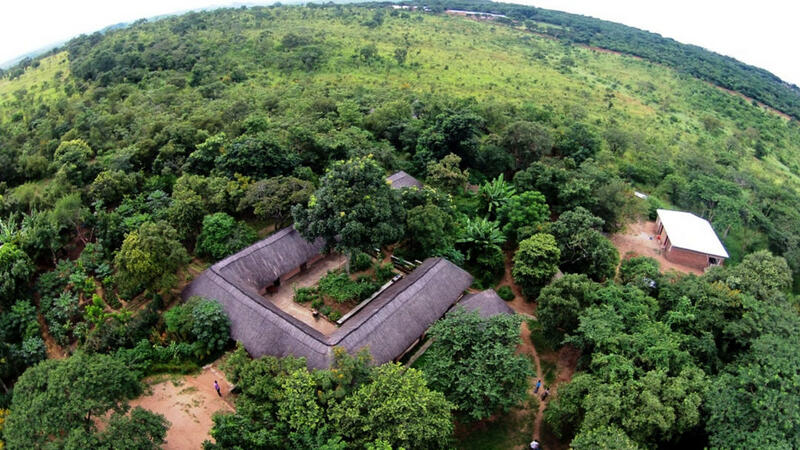 Our Conservation Research Centre in Lilongwe is located just outside the city set in beautiful native woodland of Kumbali Country Lodge, giving you the bush experience just a stones through from the city centre. Spotted hyaena and jackal roam freely around the woodlands, with hyaena regularly heard calling at night. 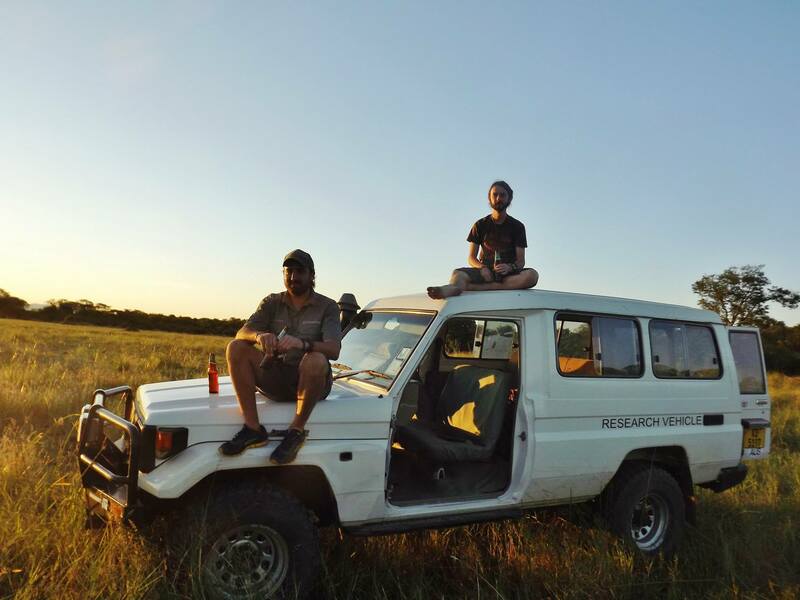 Here you experience urban carnivore research and the conflicts and challenges experienced by communities living alongside free roaming large carnivores. We conduct a variety of research projects giving you the opportunity to gain a diverse range of skills. 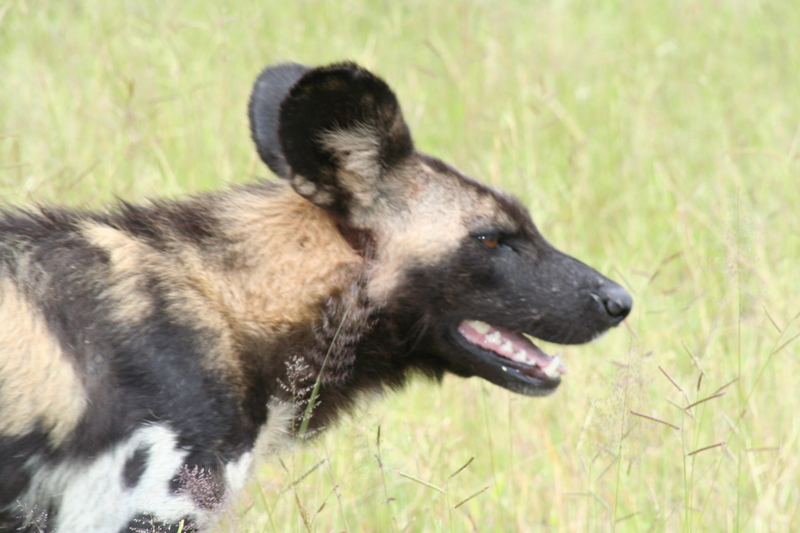 We conduct research on all carnivores and their prey and have ongoing projects including: a spotted hyaena behavioural ecology project and the urban hyaena research project. Volunteers are an important part of CRM and we hope to give everyone a fun and rewarding experience. Whatever your background, there is plenty you can contribute with a range of activities to match your interests and abilities. 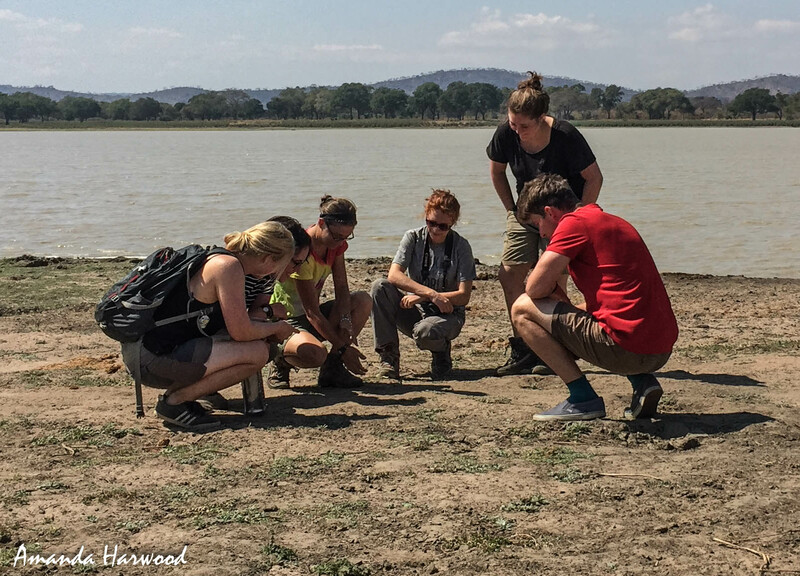 Our volunteers undertake a range of carnivore surveying and monitoring activities, as well as community education and awareness activities. 1. Camera trapping for carnivores (setting and checking traps, processing pictures and identifying animals) 2. Acoustic call in surveys to census carnivores (only once per year) 3. Spoor tracking surveys (for carnivores) 4. Large mammal transect surveys (to assess prey abundance and distribution) 5. Spotlighting surveys (for carnivores) 6. Otter surveys (Nyika NP Only) 7. Vegetation surveys and habitat mapping 8. Community questionnaire surveys (seasonal) 9. Various lab based activities including: GIS mapping, data entry and diet and parasite analysis. Location: Kasungu National Park or Nyika National Park, Malawi or, if specially requested, Lilongwe City, Malawi. Dates: We take volunteers at any time of year but we discourage start dates in the week of Christmas/New Year. Interested applicants should be aware that the rainy season (December - March) does affect the activities due to road access.